Home / APPLICATIONS / How to Safely Recover Starch Dust? How to Safely Recover Starch Dust? 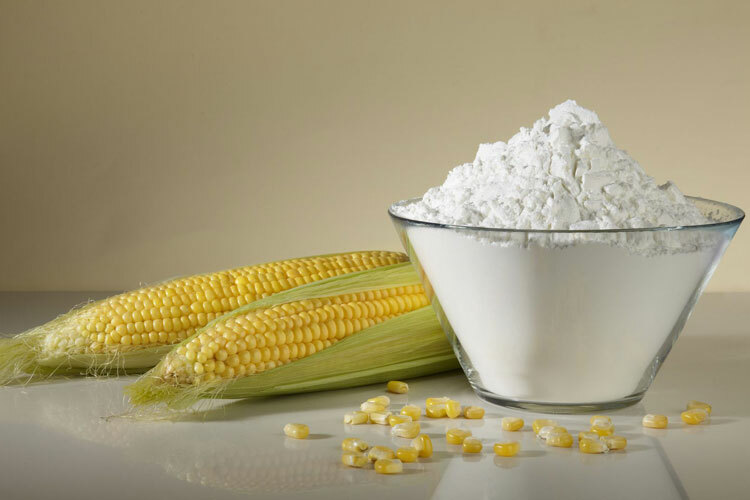 Pure starch is a white, tasteless and odorless powder that is insoluble in cold water or alcohol. It consists of two types of molecules: the linear and helical amylose and the branched amylopectin. Glycogen, the glucose store of animals, is a more branched version of amylopectin. Starch is processed to produce many of the sugars in processed foods. Dissolving starch in warm water gives wheat paste, which can be used as a thickening, stiffening or gluing agent. The biggest industrial non-food use of starch is as adhesive in the papermaking process. Starch can be applied to parts of some garments before ironing, to stiffen them. Illnesses from inhalation of starch dust can range from mild irritation in the lungs to permanent lung damage or, in some situations, death. Grain handling facilities are facilities that may receive, handle, store, process and ship bulk raw agricultural commodities such as (but not limited to) starch. Grain handling facilities include grain elevators, flour mills, rice mills, dust pelletizing plants, dry corn mills, facilities with soybean flaking operations, and facilities with dry grinding operations. Which Industries are at Risk with Starch Dust?